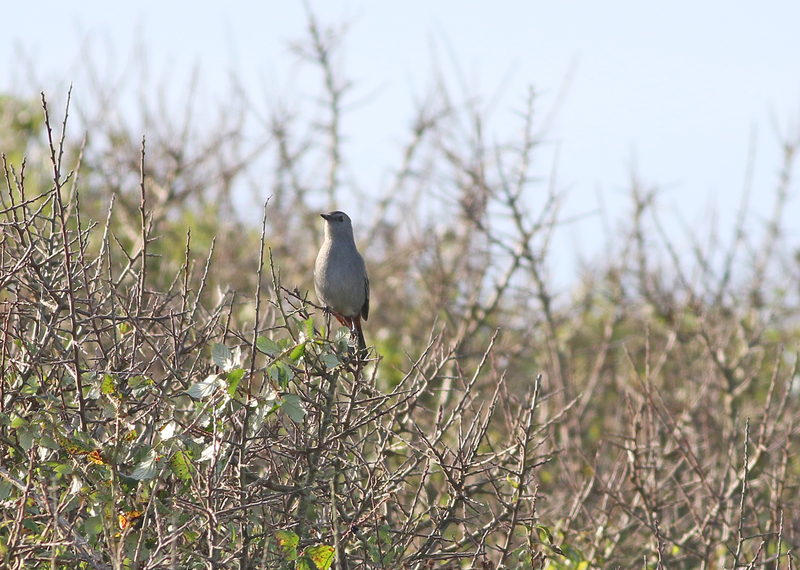 Cream Tea Birding: Dartford Warbler and Grey Catbird! 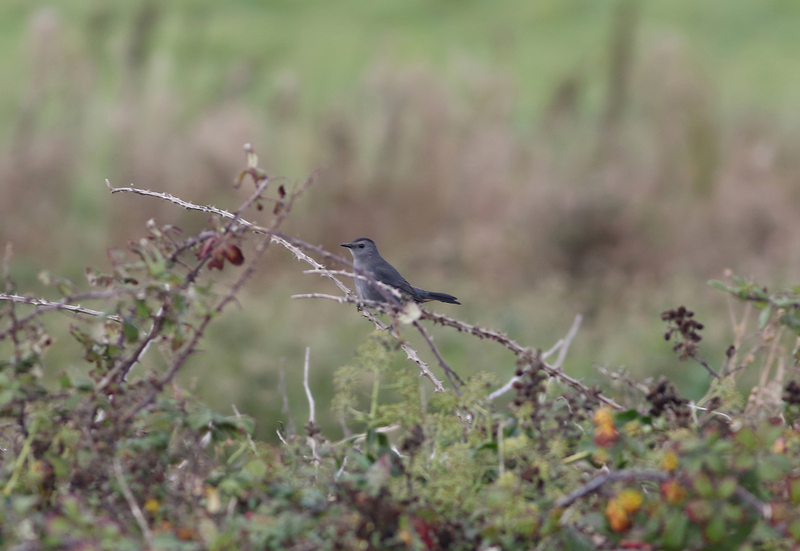 Dartford Warbler and Grey Catbird! 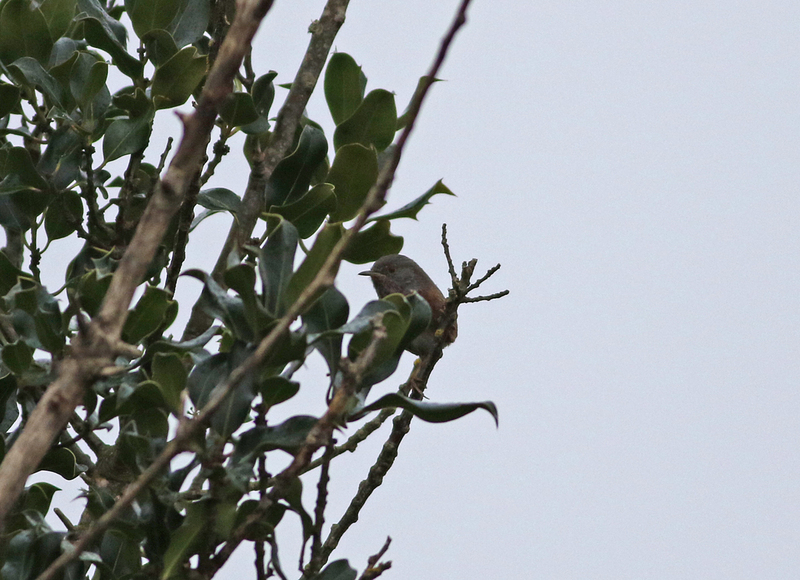 Best bird on the patch this morning was a Dartford Warbler and only my 2nd record for the patch with the last being in the same area on 20th October 2015. 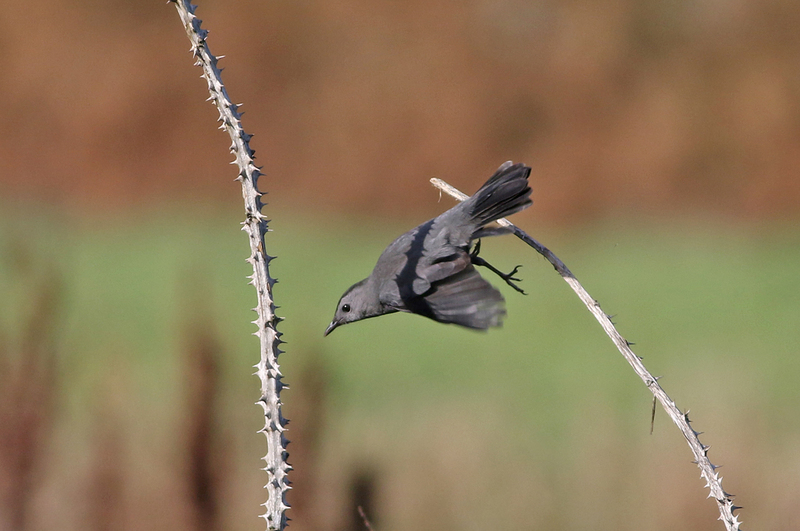 After checking the patch, news that yesterday's Grey Catbird at Land's End was still present soon prompted a quick decision to head west! 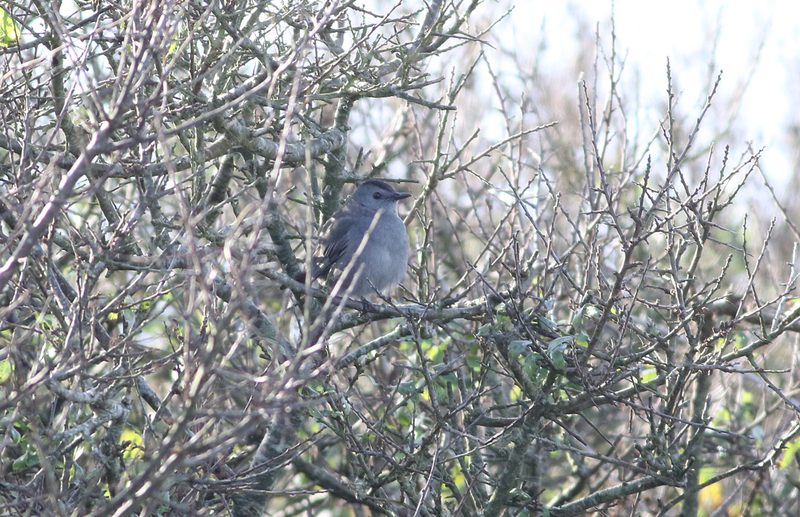 We arrived by just after 1pm and spent a very enjoyable few hours watching this American vagrant in glorious Cornish sunshine! 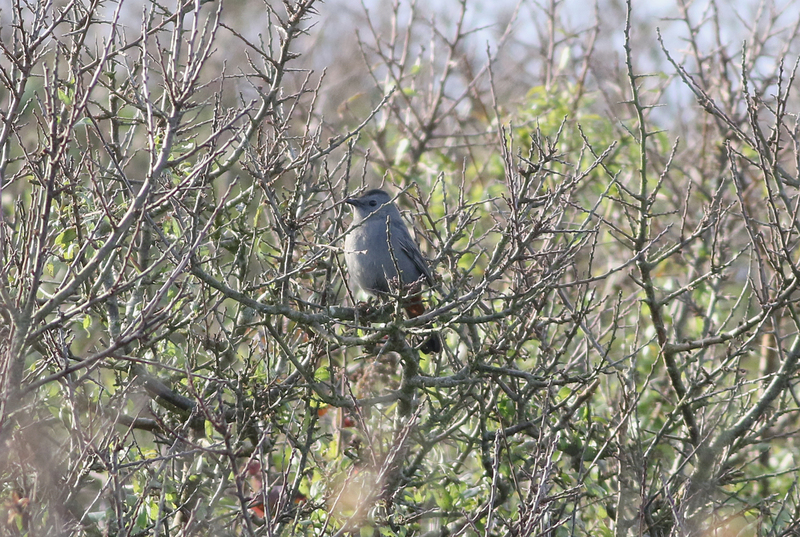 It was typically skulking but with patience showed well on occasions and it was great to hear it calling too! 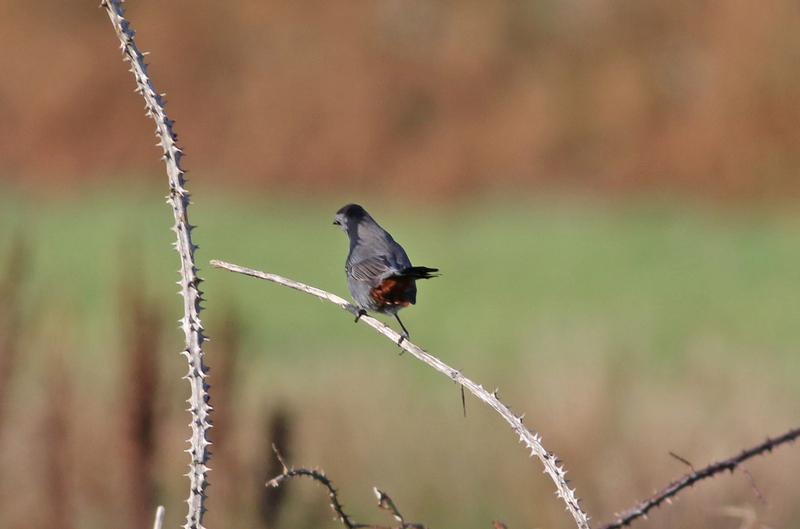 The pain of my visit to Anglesey in October 2001 (the location of the last British record) was soon forgotten!